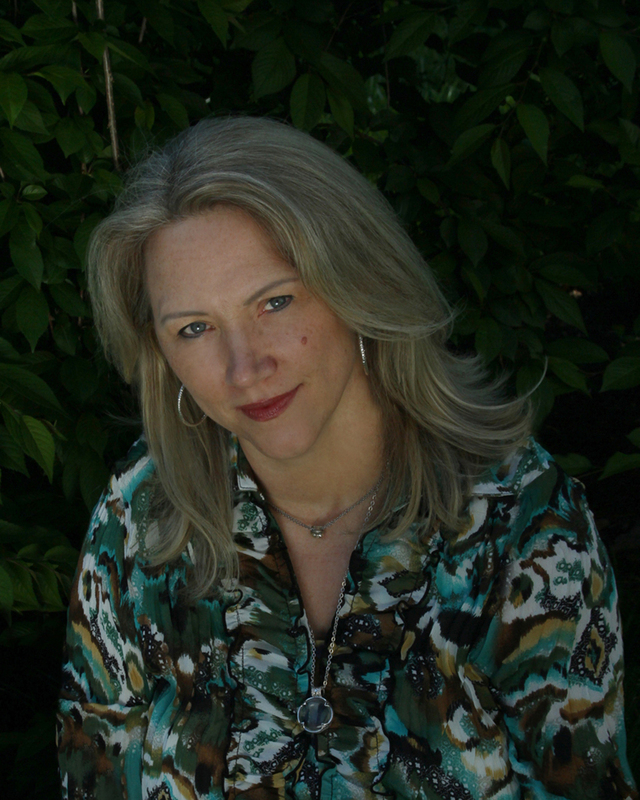 NYT Bestseller Anita Clenney Interview, Excerpt + Giveaway! 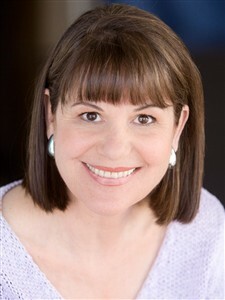 >Today, I welcome NYT and USA Today Bestseller Anita Clenney! 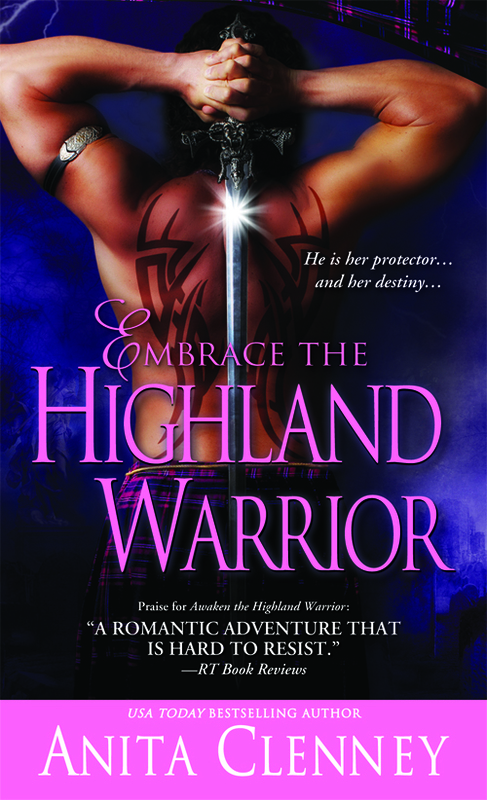 Anita’s celebrating the release of her second book in the Highland Warrior series, Embrace The Highland Warrior. And we have a giveaway of a copy of the book and 5 custom handmade bookmarks. Simply comment to enter! Anita, tell us about your upcoming release. I love the emotion between Cody and Shay, the powerful connection they shared, and I love watching them try to reconnect now. They’ve changed so much, but the elements of their past are still there. I also love having all the warriors from Awaken helping them out. In the midst of turmoil and confusion, it gives a feel good element. A terrible betrayal, and secrets that will make your heart ache. These two just seemed so natural. They belonged together, then all the secrets got in the way and messed up a good thing. I love my villains, one of them in particular. In fact, he’s so great I want to make him a hero. It’s either that or go back and do a prequel. His backstory is just wonderful. I don’t know how I come up with them. I can’t explain it. They’re just there. And I have so many of them. I love it. Love scenes. I’m never sure how far I want to go. This second book was the first manuscript I ever wrote. It was originally a romantic suspense. I started writing the first book in this series, what is now Awaken, about six months later. When my agent saw Awaken, she said this is the one. She was right. She always is. 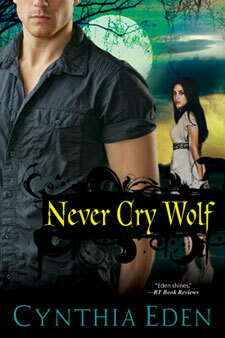 I knew this had to be a series, and I realized that the first manuscript was the perfect second book of the series. So the first became second and the second became first. I love this series. The warriors have become like family members to me. I love hidden treasure and secret things, old keys and graveyards and all those eerie things. They’re all in here. And I absolutely love that connection between a woman and a man that defies the universe to stop it. There are some underlying messages. Evil doesn’t come up and say, “Hello, I’m evil.” But mostly, when readers pick up my books, I want them to laugh, cry, gasp, maybe even scream. 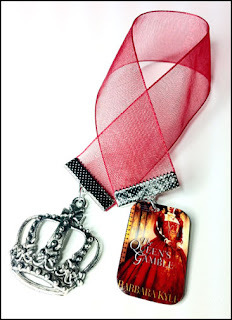 Does your novel have a theme? How did that come about? I’m rotten at figuring out themes. It’s about Secret Warriors, Ancient Evil, and Destined Love. The series started with a dream and a very vivid imagination. If I had to choose…Elizabeth Peters who wrote the Amelia Peabody series. I think the stories I loved influenced me. I read, I felt, and I wanted to do it myself. They’re very supportive and proud of me. My husband is waiting for me to get rich and buy him a ranch. What entity do you feel supports you most in your writing career outside of family members? My critique partner, Dana Rodgers is amazing. She’s such a help to me. Mostly email. It’s so great getting emails. That was something I wasn’t quite prepared for. What a thrill. Please buy my book…oh, you were serious. I adore this series, and I hope you do too. There are so many wonderful writers out there, that I cherish every reader who spends their hard earned money and time on me. I have varied tastes ranging from romance to mysteries. 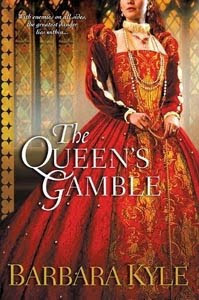 I love Diana Gabaldon’s Outlander series and I also love Janet Evanovich’s Stephanie Plum series. If motherhood counts, I have two! I spend a lot of time with my hubby and kids, but I do write full time. What did you do before you became a full-time writer? I was staying home with the kids for a few years, but prior to that I worked in real estate, and I was an administrative assistant. I’ve also booked shows and traveled with Aztec Dancers. Good storytelling, really nailing down the characters and the emotion. The importance of writing faster. No formulas. I get an idea (this series started with a dream) then I mull it over and as the story unfolds in my head I make lots of notes, and then I start writing. I usually have a synopsis before I start actually writing the story. Only an imagination and some method of getting it down. Typewriter, computer, notepad. Mysterious, suspenseful, romantic, adventurous, sprinkled with humor. I love blending genres. What would you write if you could write anything you wanted to write? I love this series, and I also love mysteries. I’m working on two mystery series now. What do you most like about writing? Least like? I love brainstorming, creating the plot twists for a story. Least like…promotion. I adore meeting readers, but I don’t like feeling as if I’m pushing my books. Which is your favorite of the books you have written? Awaken is the story of my heart, but I also love Embrace. I don’t know. That’s sort of like asking which child you like better. It’s been amazing to see my book on the shelf. What would you say is your biggest writing quirk? I find it hard to write if I’m not motivated. Other than spending time with my family, I’m usually on some kind of obsessive kick. It might be collecting candle holders or mirrors. I can devote an unhealthy amount of time to those things. This series, a paranormal romantic mystery series, and a cozy mystery series. I can smell a TJ Maxx from a mile away. I’m like a TJ Maxx bloodhound. I have a lot of the same characteristics, but now they’re molded in different ways. Depends on the day, usually half full. I like both, but I probably lean toward long. No. I’ve never been gambling. I spend all my time and money at TJ Maxx. Do you prefer your mattress soft or hard? Only if they’re named Wesley. Goofy ones. I don’t fear the real things that I should be afraid of. I’ll dig in the sand for lost jewelry. Did I mention I love jewelry? I do have recurring dreams, a few of them. It would take far too long to explain them since I don’t fully understand them. 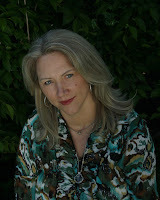 NY Times and USA Today bestselling author Anita Clenney writes paranormal romance and romantic suspense. Before giving herself over to the writing bug, she worked in a pickle factory and a preschool, booked shows for Aztec Fire Dancers, and has been a secretary, executive assistant, and a real estate agent. She lives with her husband and two children in suburban Virginia. To find out more information, please visit http://www.anitaclenney.com/, follow her on Twitter @anitaclenney, or like her on Facebook http://www.facebook.com/anitaclenneyAUTHOR. 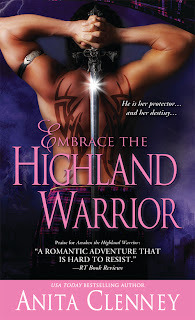 Anita’s publisher will give away one copy of Embrace the Highland Warrior, US and Canada only, please. 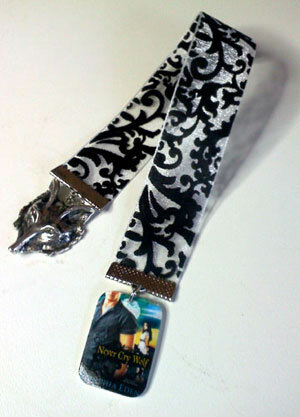 We’re also giving away 5 custom bookmarks! The question is, besides reading, what’s your favorite thing to do? >NYT Bestseller Anita Clenney Interview, Excerpt + Giveaway!